It ‘s official: The Davis Cup, quarter-final vs. Italy. England, will be held April 4 to 6, 2014 in Naples at Piazza della Repubblica – Rotonda Diaz in Naples. Hotel very close, from our location you can walk to the tennis courts of the club and the stadium that will be set up, as in 2012, in the rotunda Diaz stadium of the sea, the central, just 5 minutes away from that H Rooms remains a convenient and practical solution for accommodating of the sea located at 11 via Francesco Caracciolo, Naples waterfront in the area Mergelina great location for exploring the city and the historical center. Excellent service, courteous staff with service rooms and breakfast. 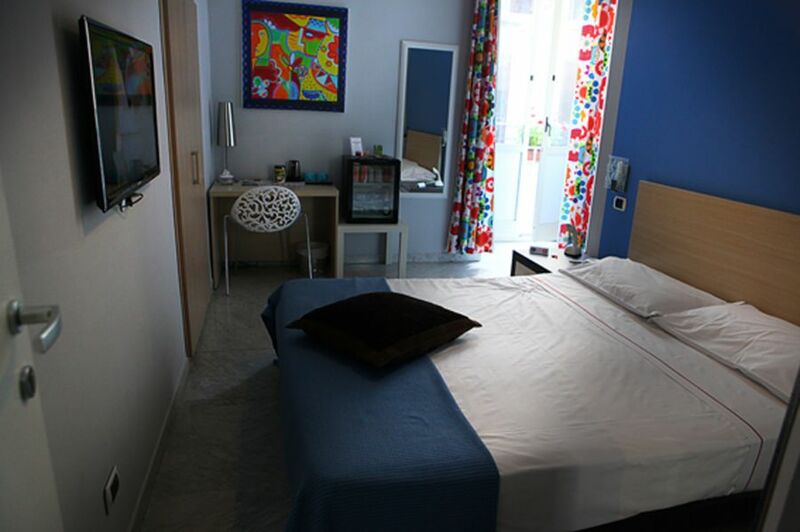 Info 081 0322226 H ROOMS BOUTIQUE HOTEL Mergellina a fantastic facility.